. يقدم بيبرز نوزا ريزورت آند فيلاز خدمات لا غبار عليها وكل أشكال اللياقة وحسن الضيافة اللازمة لإسعاد ضيوفه. لضمان راحة ضيوفه، يقدم الفندق الخدمات التالية: واي فاي مجاني في جميع الغرف, مكتب الاستقبال على مدار الساعة, مرافق مخصصة لذوي الاحتياجات الخاصة, تسجيل وصول/خروج سريع, تخزين الأمتعة . يمكن للنزلاء الاختيار من ضمن مجموعة من الغرف المصممة بعناية لتعكس جواً من الراحة، والتي يتجاوز عددها 198. سواء كنت من محبي الرياضة أو كنت تتطلع لتفريغ عناء نهار صعب، ستجد خدمات ذات مستوى عالي بانتظارك كمثل مركز للياقة البدنية, حمام سباحة خارجي, سبا, تدليك, بلياردو. يحظى فندق بيبرز نوزا ريزورت آند فيلاز بموقع ممتاز وخدمات يصعب منافستها. من الساعة 7:00 صباحًا إلى الساعة 7:00 مساءً: يمكن الدخول عبر 33أ فيولاند درايف. من الساعة 7:00 مساءً إلى الساعة 7:00 صباحًا: يمكن الدخول عبر 5 موروونج درايف. Had a great 4 night getaway at peppers on moosa . Our 1 bedroom Apartment was perfect., with it having a kitchenette and a laundry. With washing machine and dryer. . The staff were always very helpful. It is in a good location . Close to Hastings street. We could walk down there in about 5 or so min or you can get the golf buggy to take you down there on request at reception. Would definitely return to peppers whenever we go back to moosa . This was a larger resort than I expected. We got a pretty great deal on Agoda which was great. Breakfast each morning was amazing. While it is off Hastings street a bit, about 5-10 minute walk, there was a buggy if you weren't keen on walking. Two pools, one lap pool (which kids seemed to be hanging around in) and one more family friendly. Great parking, tidy large rooms too. A beautifully laid out apartment, close to Hastings yet far away enough to feel like you’re in your own private paradise. Breakfast buffet was delicious as well. The only complaint is that halfway through the night we had to open the doors as the aircon wasn’t working too well which then lead to us hearing delivery trucks. Despite this had the greatest evening away. Everything is wonderful particularly the free shuttle bus service! The only “drawback” would be lacking the weighing scale and stool for kids to step on. The included buffet-type breakfast was so delicious and with a wide range of choices. Highly recommended! Hotel is in a great location, staff super friendly. Rooms nice and spacious!! The only let down here is that there is 2 pools but quite small so get full very quickly. Lastly the gym could be twice the size as anymore then 3 people in there its no good!! All in all great place to stay we will be back. 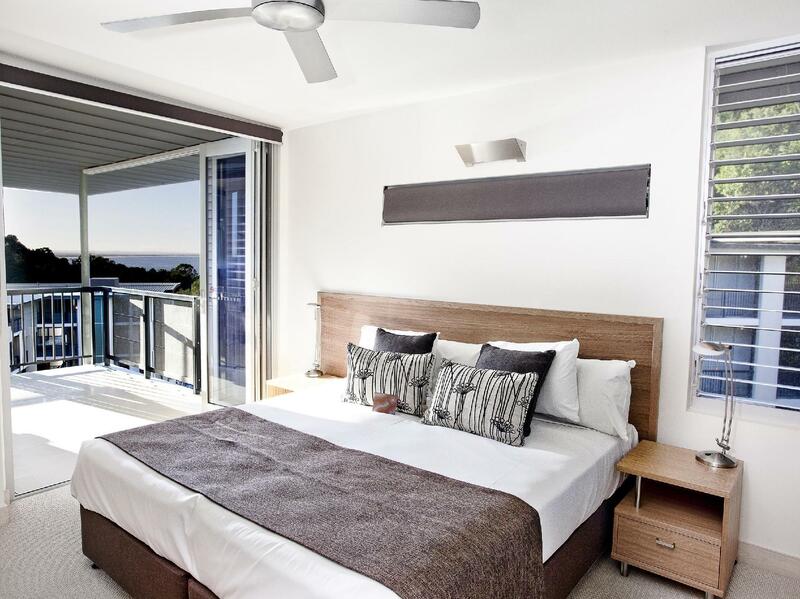 Very please with my stay at Peppers Noosa Resort. The bedroom and living area are quite big and clean. 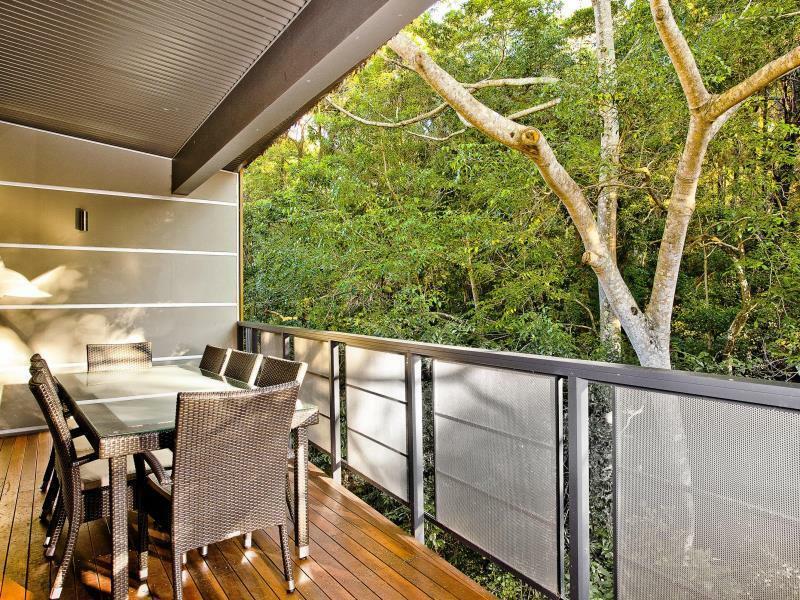 Big balcony with a view of the surounding forest. It is a place to come to for chill out and relaxing. 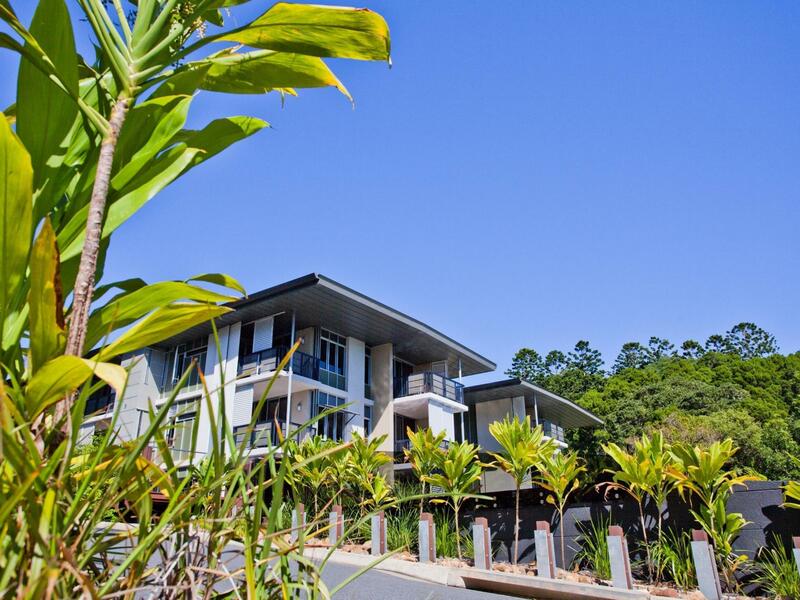 The resort is located away from the hustle and bustle but close enough to reach by foot. Our room had a beautiful view of the ocean, included absolutely everything you could think of (dishwasher, washing machine, dryer) and was large in size. We tried the View restaurant but wouldn't go back there, the interior, food and service was quite average. Beautiful hotel in a good location. We had an amazing time at Peppers. The space is beautiful, lovely decorated, nice grounds and really good food at restaurant. We celebrated my birthday and staff made my day since breakfast and throughout the day. Stayed for 3 nights with my partner and couldn't fault the hotel. The one bedroom unit we stayed was spacious and modern. Its complete even with washing machine and a dryer. Near Hastings street shopping and restaurant area. Also walking distance to the beach. Parking is free, and if you don't want to walk to Hastings Street, there is a free golf cart ride from the hotel. We're going back soon. 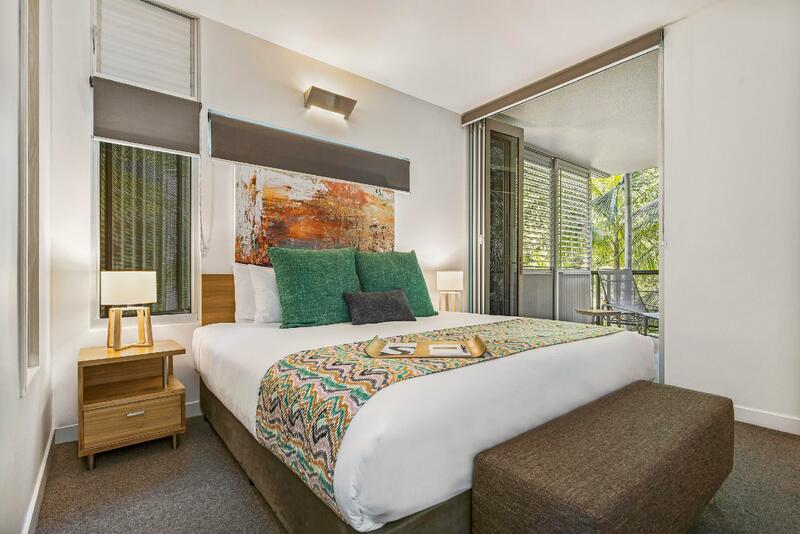 I've stayed at Peppers Noosa Resort & Villas multiple times (also previously known as The Outrigger Little Hastings St) and it never fails to deliver. Excellent location, quality and clean rooms and overall never a disappointment. Will definitely stay again. Staff are extremely friendly and go above and beyond to meet your needs. Location was great, ample parking, modern facility and great staff. 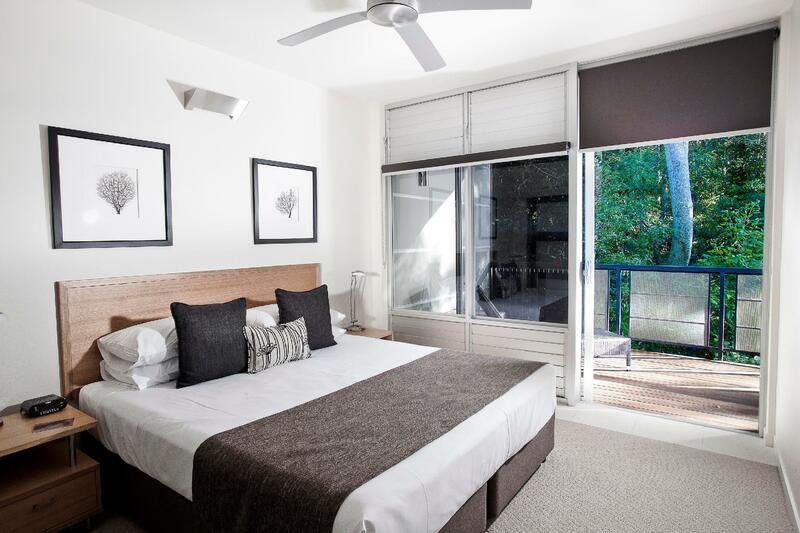 Upgraded to a 2 bedroom unit upon check in - room was spacious, extremely clean and in immaculate condition. 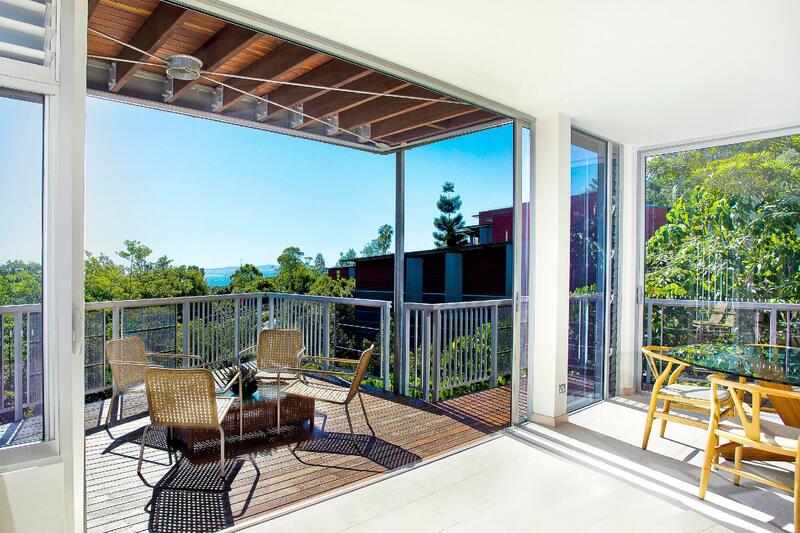 Only 5 minute walk to Hastings Street and Noosa beach (buggies available for transport back and forth at specified times). Stephanie's Day Spa was great!! Well worth a visit for an excellent massage. The rooms were clean and spacious. The bathroom has a jacuzzi! The receptionist on duty was very helpful and attentive. My stay came with breakfast. The spread was average. The hotel is very near the famous Hasting road which has many shops and eateries. Do remember the entry to the hotel are different during different time of the day. Excellent location, great facilities and much more. We only stayed one night but wished in hindsight we stayed a few more days. 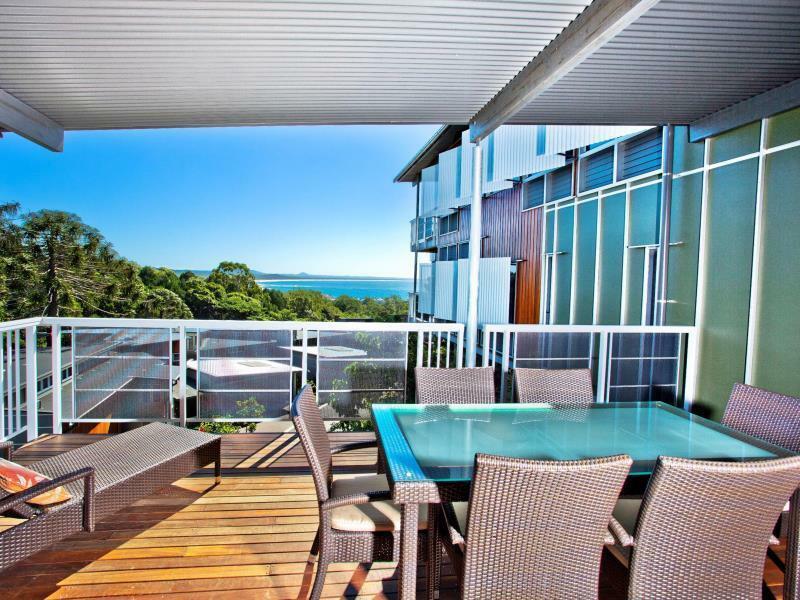 A must stay if in Noosa. Booked in for a quick get away overnight. $200 including breakfast is a great deal. 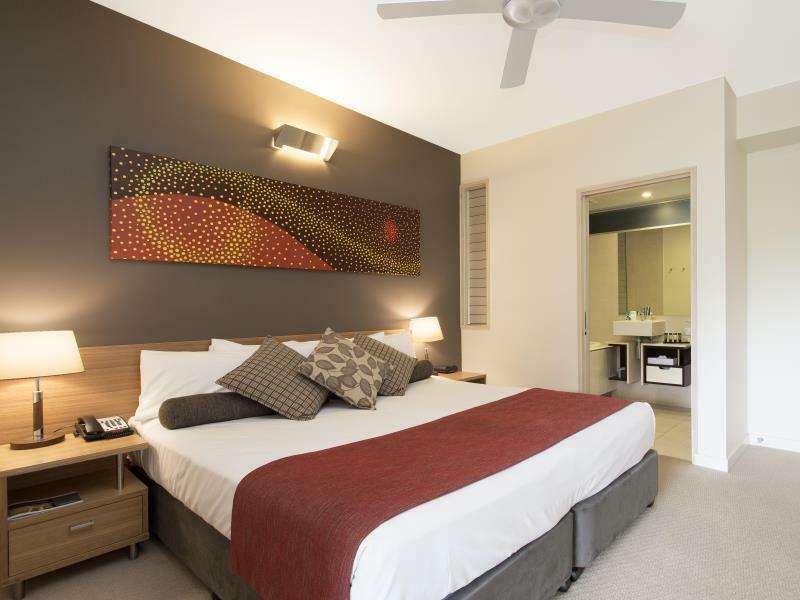 The rooms are spacious enough with a double shower in the large bathroom which also includes laundry facilities. A washer and dryer. The kitchenette is a bit on the small side which is fine but includes all you will need. There is an inside courtyard which is planted and has a rainforest effect. Most views from balconies are of other resort buildings unless you book a specific room for more $$. Which is fine. It's easy walk to hastings street and the beach or if you are lazy you can hitch a ride on a buggy. The included breakfast was sensational but standard fair that is expected at this price point. My wife and I had a great stay and will again for more than one night next time. Weekends excluded of course.